The academy hosts the local branch of the Volunteer Police Cadet scheme for young people aged 13-18. 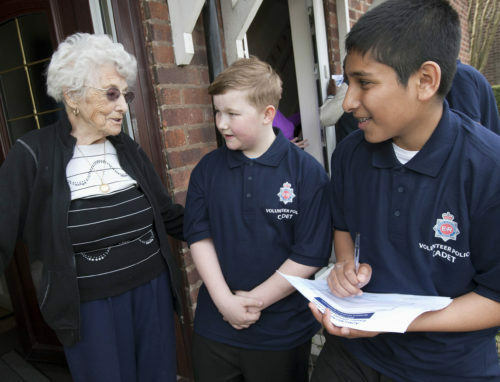 The scheme is led by police officers, PCSOs, Specials, trainers and volunteers from Greater Manchester Police and provides young people with an opportunity to develop key life skills, learn about the policing family and volunteer their time. Many of the cadets are academy students but the programme is open to all local young people.